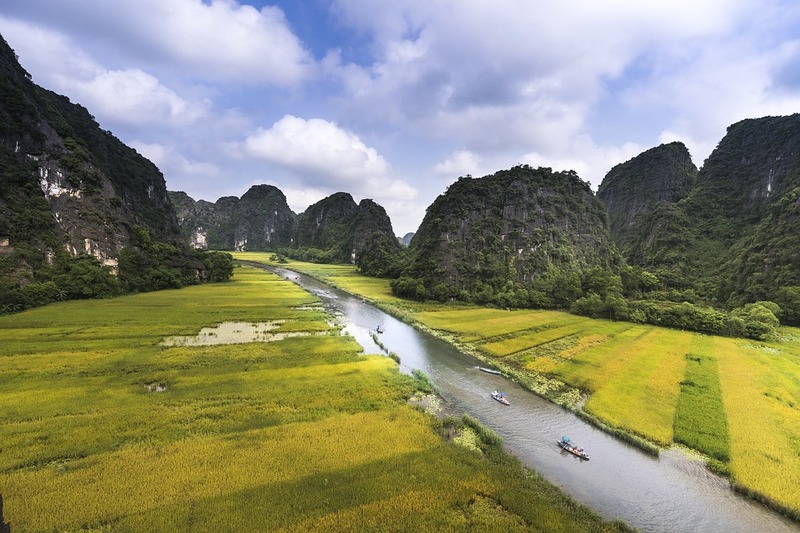 Vietnam, a country with splendid scenery, spectacular landscapes, and natural wonders as well as its diverse culture, has earned quite a reputation in the travel community. Simply put, it will satisfy all your dreams and desires of a holiday of a lifetime. Let’s say, you finally have some time off, and you decided to pay this lovely country a visit. The big issue is, you don’t have the slightest clue how to spend your days here, due to differences in culture, custom, language, … And that’s where a travel company or travel operator comes in. Not only will they offer the best experience tailored to your every need, but also will save you a lot of time and keep your mind from being occupied by numerous options. 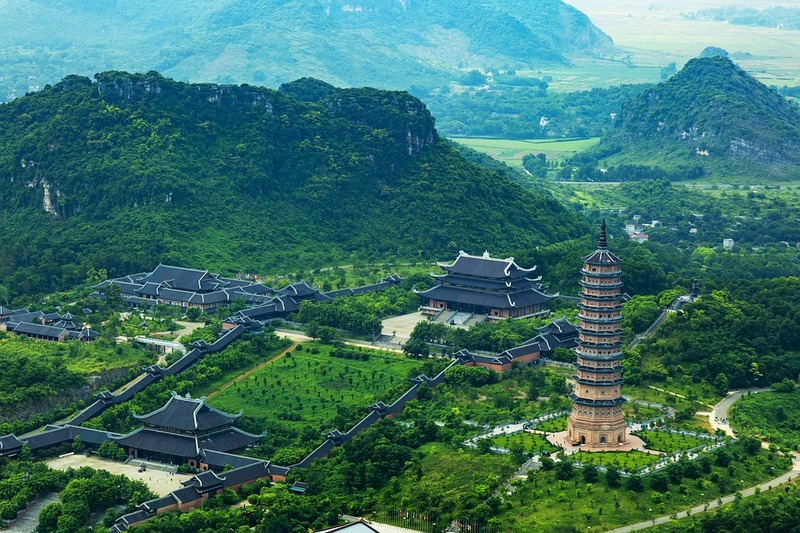 But with the rapid development of the Vietnam tourism industry, comes with quite a number of tour companies to choose from. 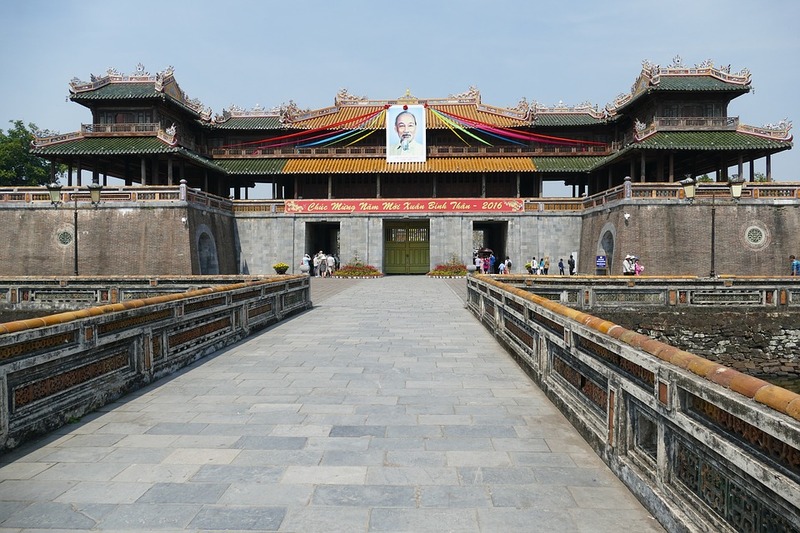 With that in mind, we have a detailed guide for you to find the best Vietnam tour companies for you. 2. Where are you going to stay during the tour? 7. Is the tour kid-friendly or handicap-accessible? 1. 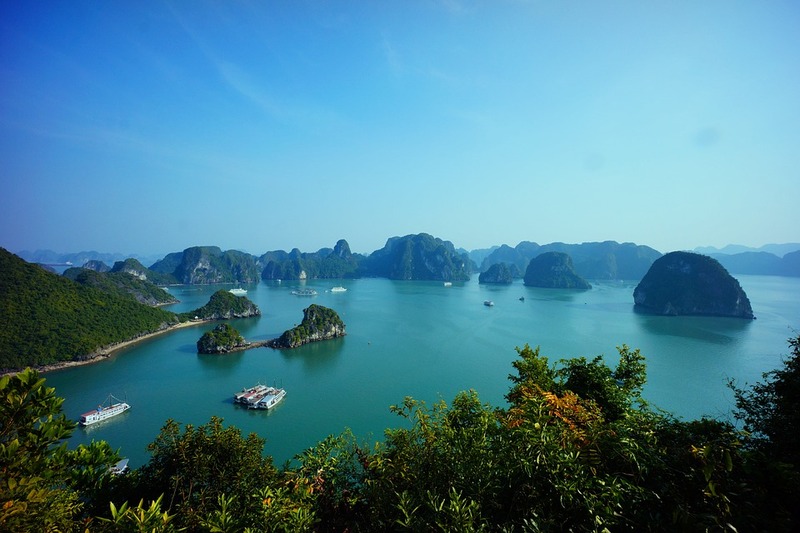 Why Luxury Travel Vietnam? 3. What do we do at Luxury Travel? 5. Why should you travel with us? 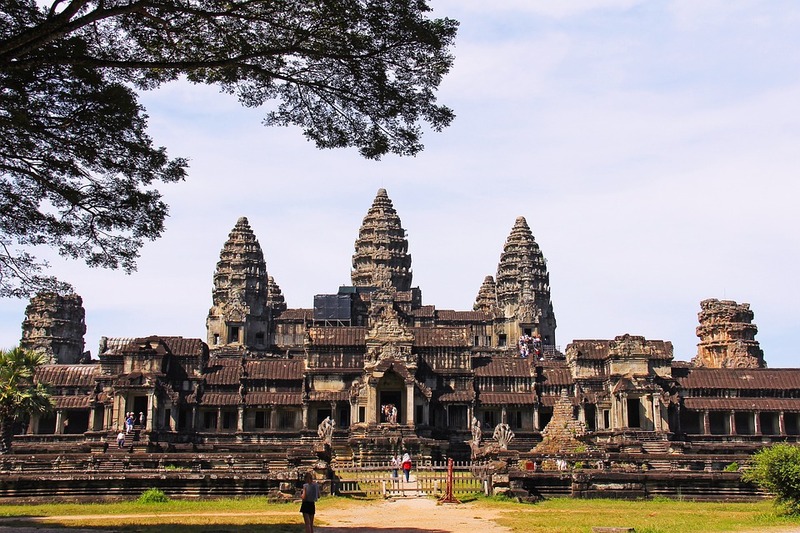 Opting for a tour company means that you’re opting for a fully packaged tour. So we are going to go through the advantage and disadvantage of this, starting with the good ones. Though the benefits are obvious, it also comes with certain disadvantages. Best advice is to consider both sides of the matter in order to make the right decision. Pricing is, and always will be, a matter to put into perspective. It should be the first thing you will be looking at while choosing a tour company or specifically, a tour. Tour companies make profits through various methods, they may either nickel-and-dime you, or will try to make the most of your money to provide you what’s best. Just make sure to find a company that is transparent with their prices and fees, and watch out for “additional fees” that may arise during the tour like transport, park or entrance fees, tips… Some companies will try to omit small, or insignificant fees to make the pricing a lot more appealing. But small things add up, and you might have to pay more than its value. Also, if possible, try to avoid “single supplement” which is a fee you have to pay in order to get your own room. Sounds great, but doesn’t work out well for solo travelers. So if you are traveling alone, keep an eye on companies that charge extra money for traveling solo and avoid them if possible. A smart way to check for additional fees is to ask: What is not included in the price? Speaking of value, it is another factor to be considered along with the price. Things like included meals, local guides, activities, … are worth to pay some extra, as long as they are transparent. As said above, a lot of cheaper tours usually comes with hidden additional fees. You would need to take everything into account, and decide whether or not it’s worth it. Try to aim for the most competitive price, not the lowest. The first and probably one of the most important factor for a great holiday is accommodation. Usually, a fully packaged tour would have accommodation prepared for you. This somewhat depends on the luck of the draw. A good travel company will give you exactly like they have offered, while some will put you in places less than what they have advertised. In Vietnam, this is somewhat common in mid-range tour companies. They explain themselves using different reasons: out of rooms, not having information updated in time, … So this is where you will need experience of prior travelers or acquaintances, combine with close inspection of the places you are going to stay, using travel forums and sites like Tripadvisor, Trivago, … comes in handy. Another thing to note is that some tours will require you to be in different places to stay during the trip. If you are unsatisfied with the accommodation provided, contact the company and try to sort things out. Since you are going to a totally different country or even continent, there will be quite a number of issues regarding culture, language, … and to sort that problem out, you will need a local tour guide. A tour guide provides information regarding the features and history of the place which you are going to visit, will also explain what you are seeing and answer your questions as best as they could in your language. They can either make or break your holiday. Nowadays a vast majority of tour guides are born-and-bred locals and have clear objective knowledge of the area. Having a local guide brings two main advantages. Right off the bat, you will receive first-hand knowledge through a perspective of a native inhabitant, which can be a lot different than what you have read on the Internet. Secondly, being a native speaker means that they will help you get rid of the language barrier. Thirdly, you will be putting money into locals’ pockets and help to make more job opportunities for them. 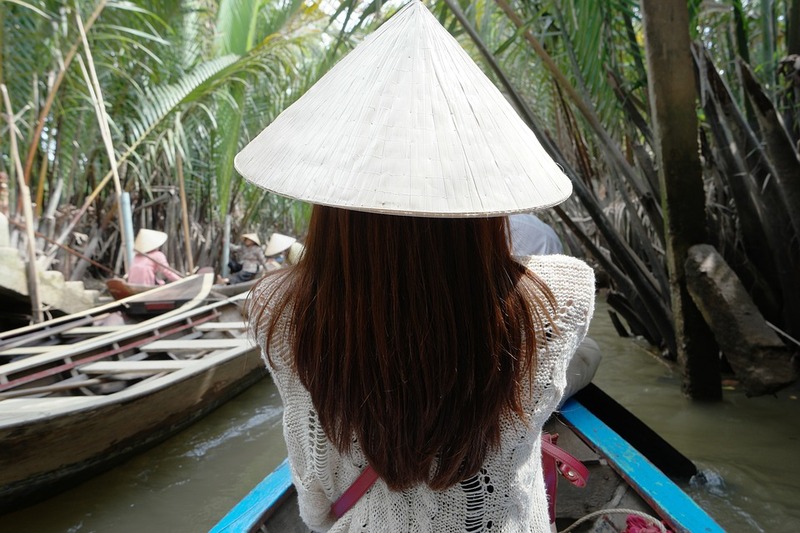 In Vietnam, a local tour guide is exceptionally important because of the country’s rich history and its cultural values. Some details of certain places given by tour guides may even shock you due to how different they are from records in your home country. Some companies offer one or two guides to do the job or different guides for different locations. Having more than one guide can become confusing at certain times, due to the information given to you being not in uniform. But the perks are obvious. Having more than one guide means you’ll be receiving more information from a different perspective. You can’t expect a guide to know everything, but two can definitely be. 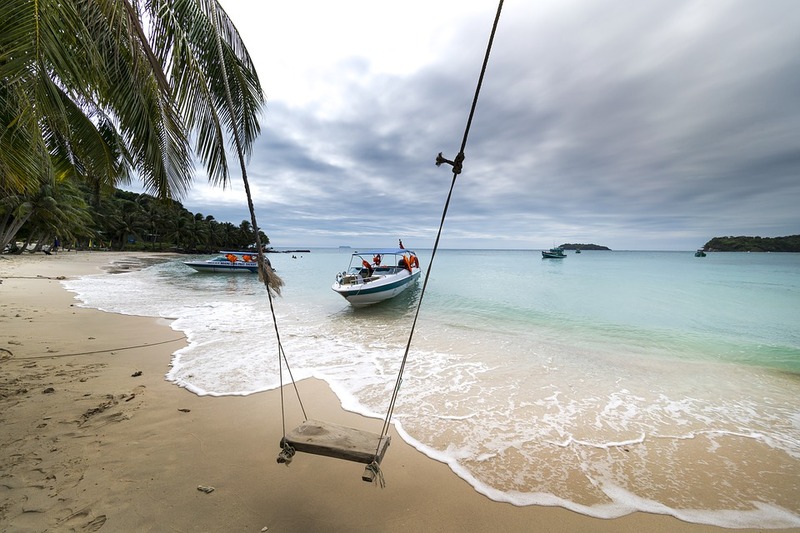 There is also a connection between a tour company’s reputation and the tour guides’ quality. Sometimes, a company with a high profile tends to attract better personnel, while on the other hand, a company’s reputation is built on the experience of its guide. You should take this into account in order to find the best company for you. Before choosing, make sure that the guides who are going to be provided to you know the destination throughout and speak both yours and the native language fluently. This is done by looking at reviews dedicated to touring guides on travel forums. To understand what services do a tour company provides, you should first understand what it does. A tour company, or tour operator, works with hotels, transport providers, attractions … and packages various components of an offered trip such as transportation, meals, guides, … in order to arrange and operate your vacation. That means it provides you with information, experience, … or help to create a tailor-made itinerary to suit your needs. Though certain companies can get creative with what they have to offer, so it would be a good idea to do some research and compare the services of different companies. Safety records is an issue that most people don’t pay much attention to but certainly is as important as other elements. So remember to check that the company that you are opting for has been authorized or licensed by local governments where they are registered. This is essential to avoid scams. Also, make sure that they have fulfilled all the safety requirements. 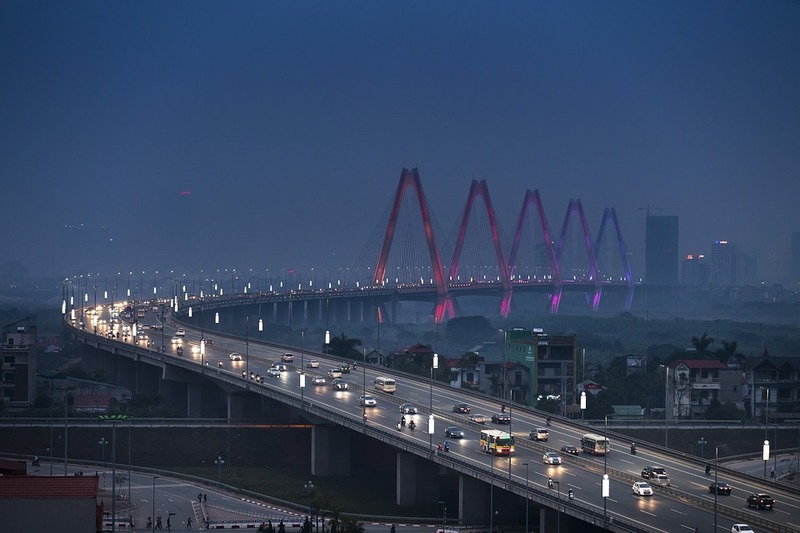 There have been reported incidents related to clients’ safety in Vietnam, and in most cases, they did not follow safety procedures. Before choosing a tour company, or more specifically a tour, think about the type of holiday you want to have. Do you want a relaxing, slow-paced tour, and informative tour in which you can visit and learn all about an area, or a fun, exciting tour with a lot of activities and memorable experience. Tour companies would usually balance every element to suit the taste of most clients, but personal preference a good way to choose a tour that best suits you. The itinerary is what makes a company stands out. For the most part, you would want to choose a tour with all the highlights, as well as lesser-known stops included along the way. It can be a place that you may or may not have heard of or doesn’t even know about its existence, which is the most unforgettable experience. Remember that you are paying to have your time organized logically. Some tours plan out every single minute of the day, which affects the pace of the tour. If you like to stay busy, choose a tour with more activities. And if you prefer a more idled tour with opportunities to do enjoy the surroundings, you should look for those with more free time. See how the time is devised, duration of transits, how much time is spent in every location… which determines the pace of the tour. The schedule must be balanced. There should not be too many activities allocated within a short period of time, which might lead to exhaustion, preventing you from making the most of the tour. This type of rush-paced tour won’t be able to bring you the fullest experience. No one wants to run around all day, while the purpose of a holiday is to be relaxed and have a good time. On the other hand, a tour with too little activities will bore you. Therefore, it’s important to choose a tour company with well-balanced schedules. But be on the lookout for companies that take you on tours that take you to 7 to 8 cities in a week or so, which can be absolutely tiring, nor will you get the chance to get to know the places you are visiting any better. You should check the information on the tour’s schedule before you sign up. Also keep in mind that you should be able to have some time for your own in the schedule if you need it and most cases, you do. Everyone has physical limitations and boundaries. Even athletes can’t do a ten-mile walk after two hours of swimming followed by a hike up a mountain or walk cities to cities within days. Unless it is a tour of vehicles, most tours will require you to be on your feet quite a lot. 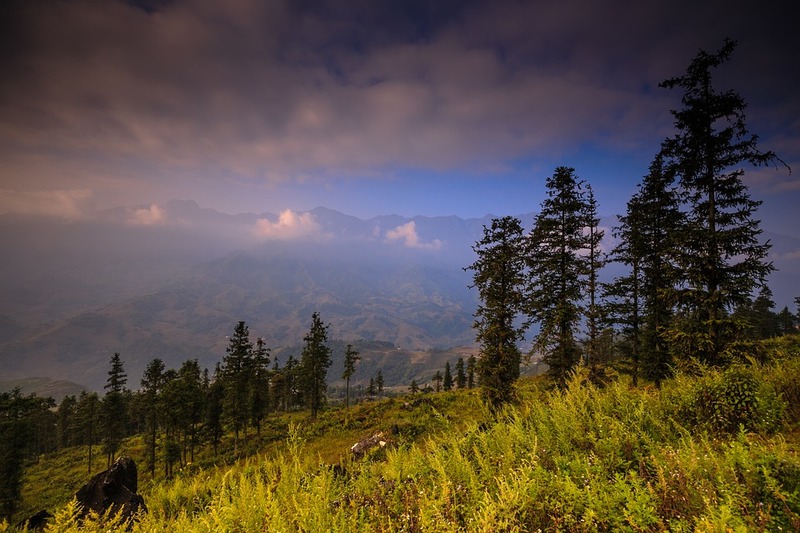 If you are not into outdoor activities, then tours that are related to things like biking, trekking, long walks, … will give you a tough time. Sometimes they saved the best for last, yet you failed to join in because your body is screaming for a break. But if you are always on the go, then a tour that resolves around visiting museums, galleries, monuments, … will be rather tedious. But fear not, the best tour companies will have the tour’s plan devised logically. But you should put to consider what toll the experience may take on your body. Is your endurance enough? Do you have any injuries that might cause trouble or even stopping you from having fun? Make sure to contact the tour company of your choice and talk to them about this. This is worth taking notes if you have any kids accompanying you, or you may have certain disabilities. Don’t let it, or them, stopping you from having fun. For kids, you don’t want to bore them with hours of visiting galleries and temples or neither do you want them to be scared to death by stories told by tour guides about spooky mythical folktales or stories of wartime, or even by going through a jailhouse that would even leave some adults mentally scarred for life. You would want to give them a once-in-a-lifetime experience with adventures in nature reserves, go on a boat ride along the spectacular water. 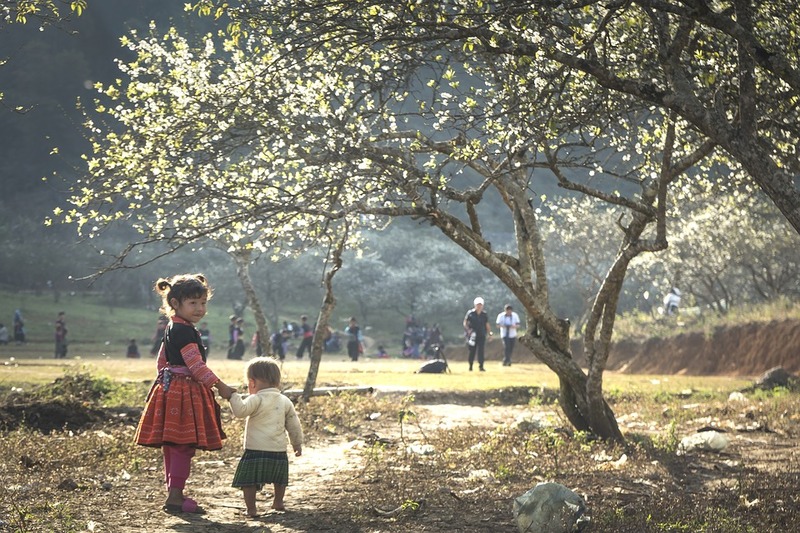 There are tours specifically for kids, it is not common in Vietnam, and you’d rather have all members of your groups or family participating in the same tour, rather than leaving some out of the fun. Being handicapped or having injuries are other problems that limit activities you can do during a tour, from physically demanding task such as hiking, swimming, climbing, … to even easier ones like a long period of walk might. But there is not a place on earth that the disabled can’t visit, it’s just a bit tougher, and sometimes even more strategically. Though the disabled or injured can take part in normal tours, it is not advised. There are tours that suit both disabled and non-disabled tourist, whose information regarding this issue can be found at their descriptions. Or if you want more details on how accessible they are, send the company an email or make a quick phone call. The people that you travel with affects you and your experience, one way or another. So it is more or less important to participate in the right group. There are big groups as well as small ones. Small groups are usually your go-to option because you will have more interaction with others as well as the guide. 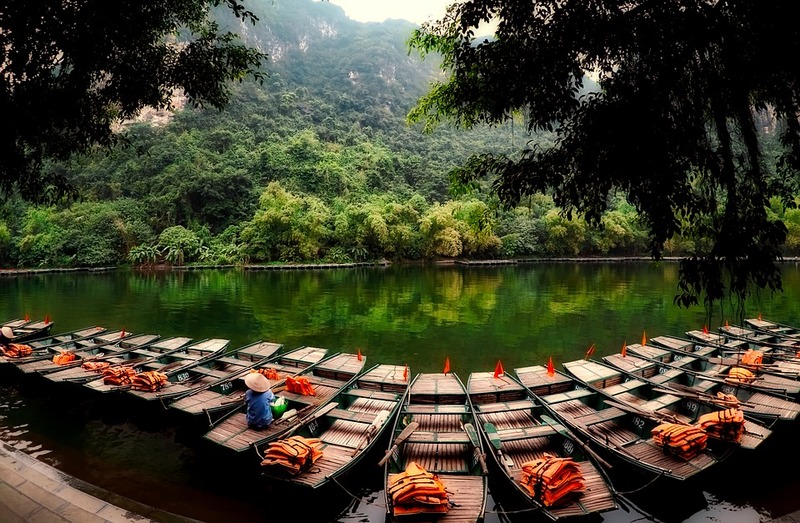 Tour companies which have small groups are usually mindful of the environmental impact and the experience of their customers, while not being cheap by providing service in bulk. With that said, bigger groups have their upsides as well. Your group will more diverse, with companions from different regions or even countries, which can help you make more social contact, stay at bigger hotels and eat at a bigger restaurant and for most cases, lower cost. Drawbacks, however, are plain to see. Everything takes more time to be done, from checking in at hotels to getting on and off coaches. But if you prefer to stay anonymous and take your time, then this is a better choice. Age of participants is also a factor to be conscious of. Depends on your age and of your fellow companions, should there be any, you can decide what group of people would be more suitable. You don’t want to bring your family to and expect them to have a good time on a tour for a bunch of overly energetic students, nor would you like to bring your friends in their early 20’s to a cruise ship with the elderly. If you can’t make out the information regarding what type of group a certain tour is for, a phone call or an email to your selected tour company would come in handy. Let’s say for certain reasons, your holiday is interrupted and you are forced to cancel the tour. It happens out of the blue and there’s nothing you can do about it. This situation can lead to various results depending on the cancellation policies of different companies. But while most people who purchase travel insurance with trip cancellation thinking that they are able to cancel their trip at any point and just get their money back, that is not how it works. So here are some tips on how you can get a refund, or at least being able to reschedule the tour. Take note that different companies or travel insurances have different coverages. There is another option, which is the “cancel for any reason” coverage, which allows you to cancel for any reason, including ones like changing your mind, being too afraid to go, … But the drawback is that you might not get a full refund, but only a portion of what you have paid, usually above 50%. Whatever your choice is, remember to carefully inspect the description in the contract or in the company’s policies. This can be found within the contract or the company’s website as well as by asking them directly. And in case you don’t have cancellation insurance, here’s what you can do. First, look into the cancel policies and discuss with the tour company on how to solve this situation. Some companies have flexible policies which return your money in full or in forms of vouchers for alternative or future travels. Or at least you can just politely ask them to move the date and time to when it’s possible for you. It can be the same tour but in the following month or even a different tour. Overall, a good company with polite manners will be more than pleased to provide you with assistance if things don’t go well for you. The first, most common, basic step that everyone does when deciding what tour company they want to travel with, is to look into reviews on the Internet. The problem is, it is the Internet. You can’t expect to get direct, accurate information from it without a grain of salt. Some people are fastidious enough to give the company a low rating with comments such as “my breakfast didn’t have toast”, “taxi/coach drivers didn’t know English” or even “the weather was always humid”. Some even have the guts to complain about something they didn’t read the description of the tour. Remember that often people only give a rating to complain about something. Also, some companies have all five-star ratings on every website, yet the comments are very similar on every site. What you need to do is to find something in the middle. There are good and not too bad ratings, which are usually more honest. The higher the number of positive feedbacks, the better, but not too high, or you might fall for cheeky gimmicks. If the positive ones outweigh the bad, that is a choice on your list. Try using different websites to compare the options. If you can get reviews from prior customers who are your friends, family or acquaintances, that would be a valuable source of information. You should also give a closer look into their expertise and experience, which are usually advertised on multiple platforms, most commonly used is their website. A good strategy is to look for images, videos, … feedback of their customers to see how they operate and how the customer responds and what they have to say in real time. With the growth of social media these days, you can do this just by clicking the hashtag with the company name on any platform such as Facebook or Twitter. The last thing to keep in mind is to make sure that they are not a travel agent. Travel agent tends to have higher pricing, and some even sell your information to others. Don’t get mistaken between the two, tour companies and travel agents are very different. This is rather obvious. Local tour companies know their stuff, as they were born there. They know how to optimize the time you have while remaining in budget. They also got tips and trick up their sleeves to keep you away from cons, frauds, and scammers, or even dangerous hotspots on the map. The local knowledge they have will solve all your queries as well as the language issue. You can always opt for an international tour, but it should be the last resort. It would be much wiser to spend some time choosing a local tour company, which takes somewhat the same amount of effort. Be a smart traveler. Know what you want and be stern about it. Do you want to have some time by yourself? Is there included breakfast? Does the itinerary peak your interest? … but remember to be logical. This list will help you sort out your options in a quick manner. When reviews are not enough, or you just want to be certain of where you’ll be entrusting your time an effort, words on local streets might come in handy. Who else knows the area better than the locals? If you have friends from the region, ask for their opinion on what company to go for. If you’re lucky you might pick out some fantastic suggestions. Same goes for consulting acquaintances who have experienced traveling with a certain company. This method is much more reliable, but you don’t expect to get much of it. Lastly, once you have chosen your company, deals and discounts should be a bonus feature. Sign up for news on the company’s website, or if they have a section dedicated to this, check it out. This doesn’t hold much importance, but to knows, you might be able to save quite a lot for your next tour. 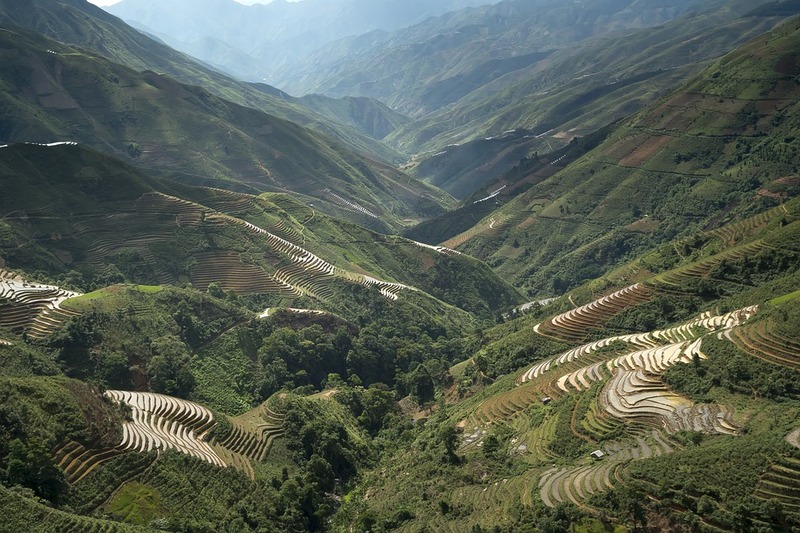 With daily trip and unique offer, Tokin is one of the top options of tour companies in Vietnam. 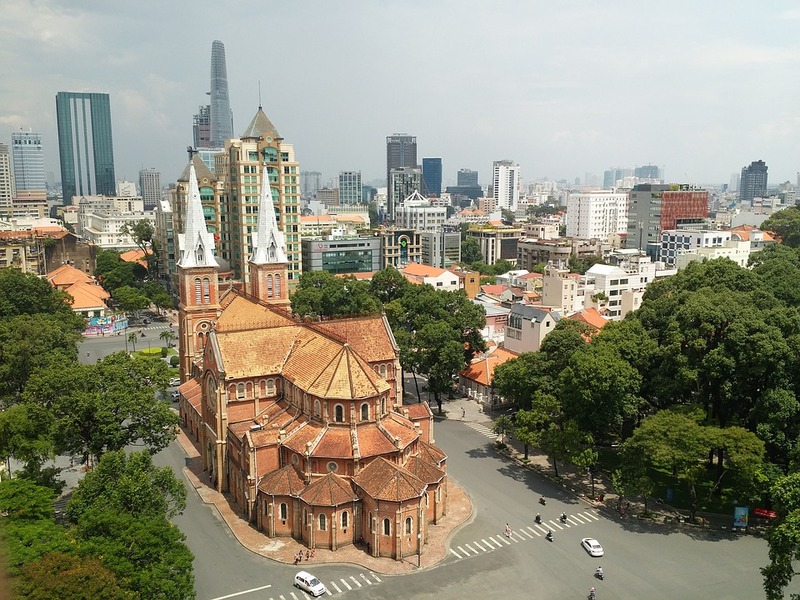 Founded by two Hanoians, Tokin has been providing tailored holidays in Vietnam and other local regions to suit everyone’s taste and budget since 2001. Their reputation has grown with their quality of service has been positively spread within the community, both locally and internationally. High ratings and positive feedbacks of their work are abundant among trustworthy travel forums. 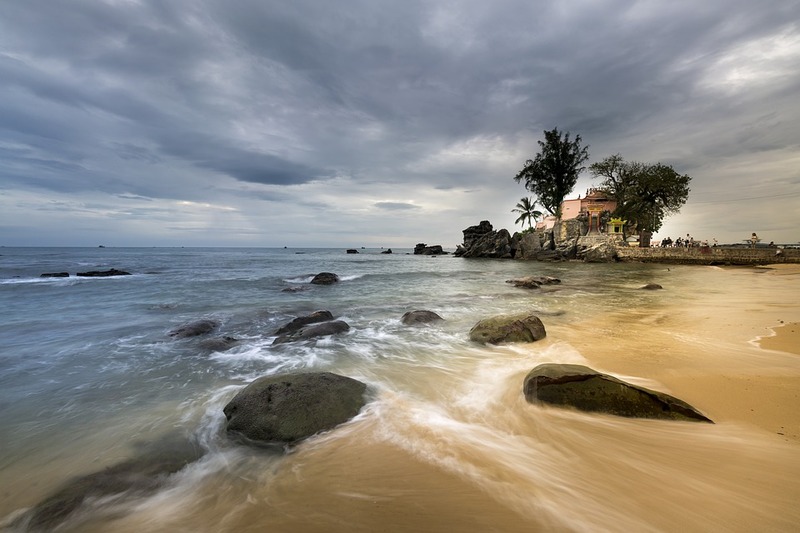 Luxury Travel Ltd is the first travel company specializing in high-end traveling in Vietnam. 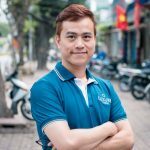 Established in 2004, Luxury Travel Ltd has nearly 15-years of experience in serving high-end travelers, setting up the tailor-made tour and creating unique luxury experiences in Indochina- Vietnam, Cambodia, Laos, Myanmar, and Thailand. 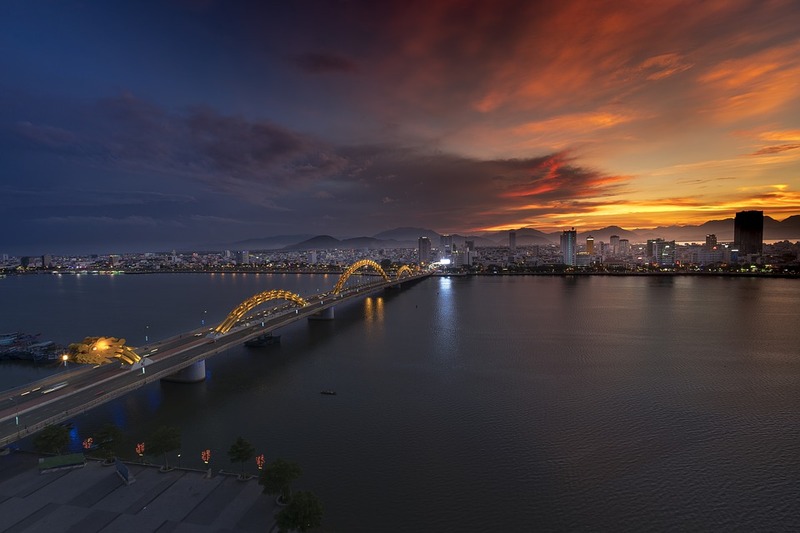 Recognized as one of the leading Vietnam tour operators in luxury tailor-made travel segment of Southeast Asia, the company has been rewarded with many international rewards and most importantly, 99.9% client satisfaction and recommendations. 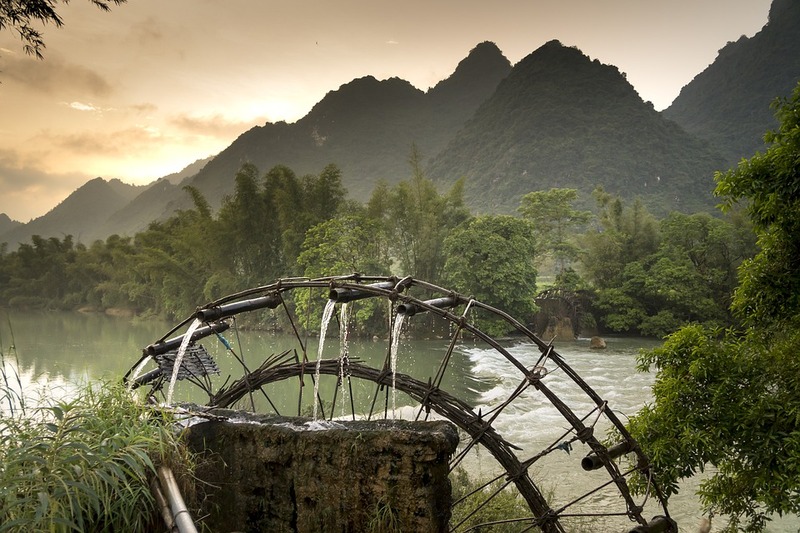 A Traveler’s choice on Tripadvisor, Indochina Best Travel Company Limited is one of the best choices here in Vietnam, offering leading tours of Vietnam, Laos, and Cambodia customizable to your every need. 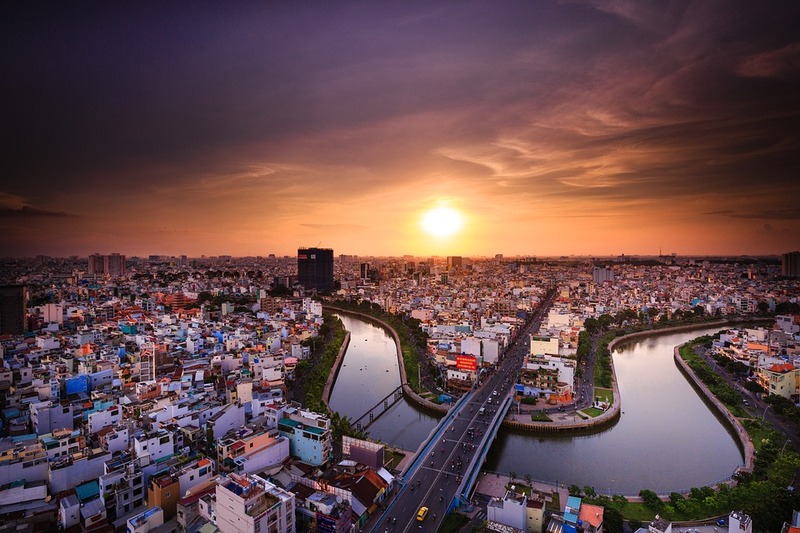 Established in 2008, Legend Travel Group is one of the award-winning companies that are born and bred in Asia with their base set in Hanoi. What makes them stand out is their profound knowledge of Asian countries. With around 15,000 travelers served annually, they aim to offer you the fullest experience here in Asia. 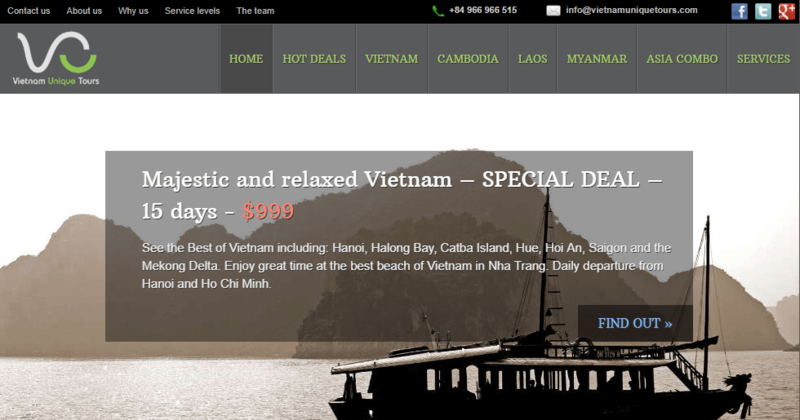 Founded on January 12th, 2012, Vietnam Unique Tours is the among the newcomers, but its experienced staff will guarantee both domestic and international guest with quality services, as in their slogan “we are unique, you are number one”. 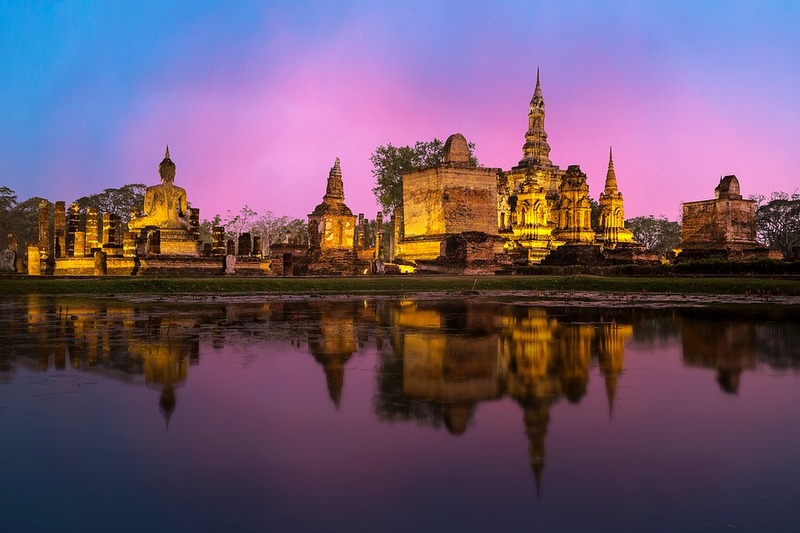 They provide a wide variety of tour packages and travel options for throughout Vietnam, Cambodia, Thailand, Laos, and Myanmar. 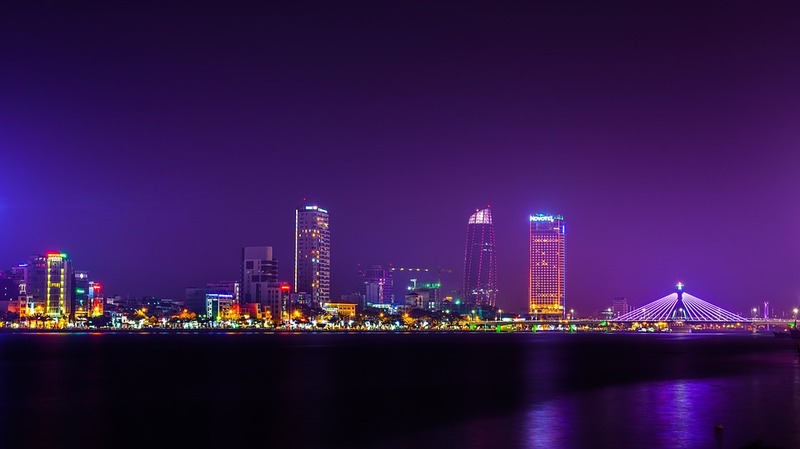 Our company by established by CEO, Mr. Pham Ha, with 15 years of experience in the industry and a keynote speaker at luxury markets in many parts of the globe, with a view to creating memories worthy for high-end travelers. We are dedicated to providing you with the most authentic, luxurious travel experience. We work with ethics, professionalism, and excellence, in order to improve aspects that make us not only good but exceptional. Our staff has received special training program so that they can develop skills and proficiency in every aspect of travel and customer services. We listening attentively to all of our client’s wishes and requirements, and bring you the perfect itinerary. Our most splendid achievement is our 99% satisfaction rate. We have industry and consumer awards to test our claims off outstanding reputation, which is why 60% of our clients are second timers. Tailor personal tours for newlyweds, families, food enthusiasts, … and many more. We make a lot of effort in developing products, while our staff keeps you up to date with the newest tour programs and experience within the region. Our associations with providers keep pricing at competitive range while guaranteeing the quality of service. Our travel advisors have substantial knowledge of accommodation in order to choose the hotels that lookup to customer’s expectations, ranging from 4-star hotels to sumptuous international hotels and resorts international hotels and deluxe beach resorts. We are devoted to responsible tourism and do our best to secure the values of our destinations for future generations. We receive any query within 12 hours and leave a response in the following 24 hours. Every customer will receive 24/7 support from our staff from arrival to departure. Our office branches spread all the way to California, London, Berlin, Buenos Aires, Montevideo, and Brisbane. Step 2: Click on “Plan Your Trip” and enter your contact information, then send information regarding your interest. Step 3: The Luxury Travel sales team will contact you directly to confirm your request along with the itinerary details.